There are many tools and applications for screencasting in the classroom. Loom is an excellent free choice! Find out how to use Loom in your classroom. Welcome! My name is Kathleen Morris. I’m a primary school teacher in Victoria, Australia. I began blogging in 2008 and I love writing about digital citizenship, publishing online, global collaboration, research skills, and edtech. All views are my own. 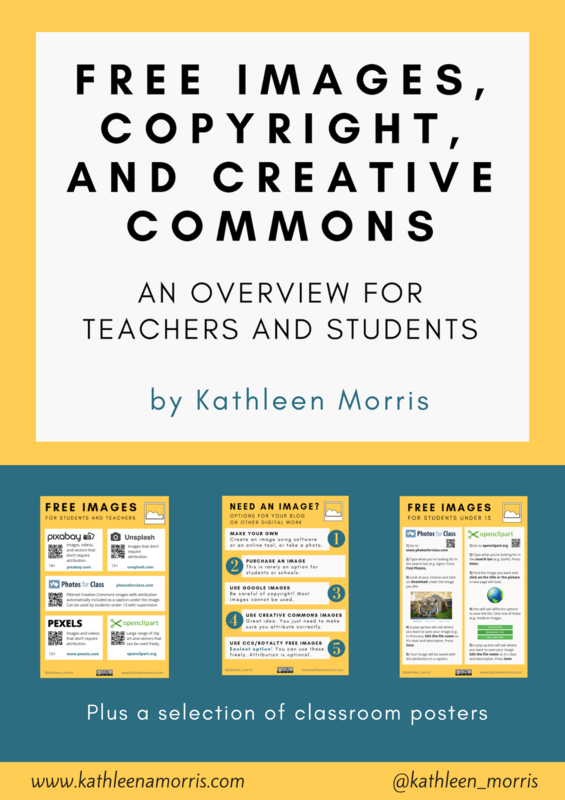 Should I Use Seesaw Or A WordPress Blog In The Classroom? ClassroomScreen: A Useful Tool You Can Use Tomorrow! 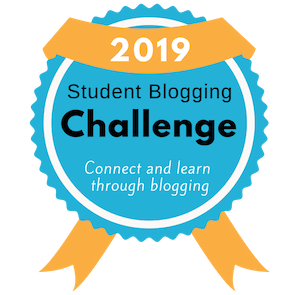 I host the free Student Blogging Challenge every March and October. Join us! No items found in feed URL: https://www.theedublogger.com/feed. You requested 8 items.